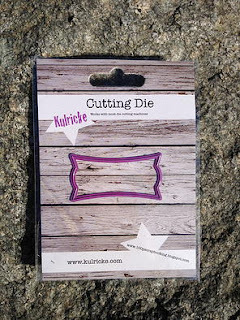 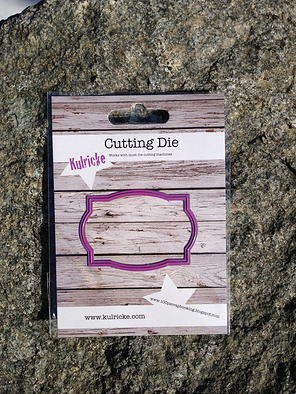 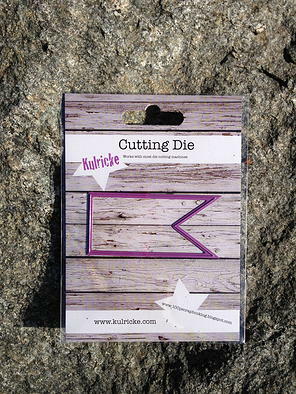 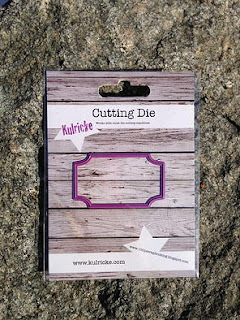 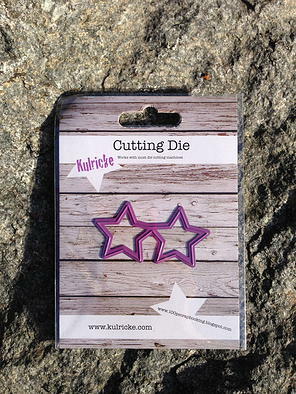 Kulricke with 100pscrapbooking: Die Cutting shapes from Kulricke. 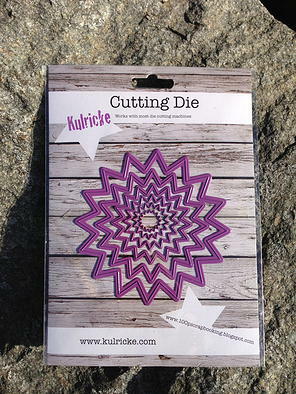 Shop in my online Store www.kulricke.com !! 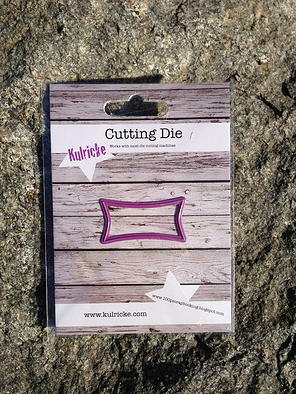 The dies can be used in most Die-cutting Mashines. 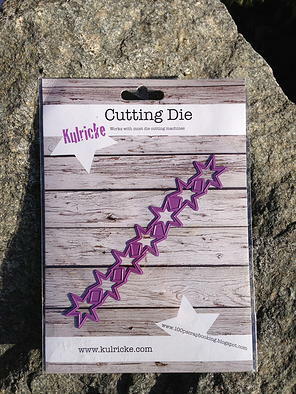 Like: Cuttlebug, Sizzix and so on.